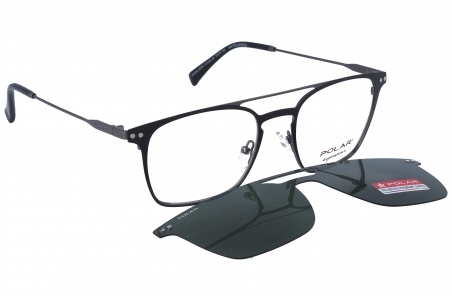 Eyewear by the brand POLAR, for Eyeglasses for men, with reference M0014347, with a(n) Formal and Modern style.These Polar 412 48 51 19 have a(n) Full Rim frame made of Metal with a(n) Squared shape in Lead colour. Their size is 51mm and their bridge width is 19mm, with a total frame width of 70mm. They have Green, PolarizedUniform lenses. These glasses are suitable for prescription lenses. These are top of the range glasses from the brand POLAR, made of high-quality materials, modern eyewear that will give you a look that matches your image. Buy Polar 412 48 51 19 eyewear in an easy and safe way at the best price in our online store. Eyewear by the brand POLAR, for Eyeglasses for men, with reference M0014350, with a(n) Formal and Modern style.These Polar 415 02/G 56 16 have a(n) Full Rim frame made of Metal with a(n) Pilot shape in Golden colour. Their size is 56mm and their bridge width is 16mm, with a total frame width of 72mm. They have Green, PolarizedUniform lenses. These glasses are suitable for prescription lenses. These are top of the range glasses from the brand POLAR, made of high-quality materials, modern eyewear that will give you a look that matches your image. 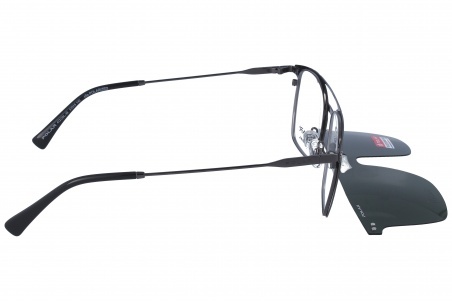 Buy Polar 415 02/G 56 16 eyewear in an easy and safe way at the best price in our online store. string(155) "Polar 415 02/G 56 16 GlassesEyewear by the brand POLAR, for Eyeglasses for men, with reference M0014350, with a(n) Formal and Modern style.These Polar 4..."
string(115) "polar glasses brand,model k20,glasses designed for women,modern,very light and flexible pasta,shaped retro-wayfarer"
string(20) "Polar 415 02/G 56 16"
string(99) "Personality, modernity and confort are words which define the fresh and innovative spirit of Polar." 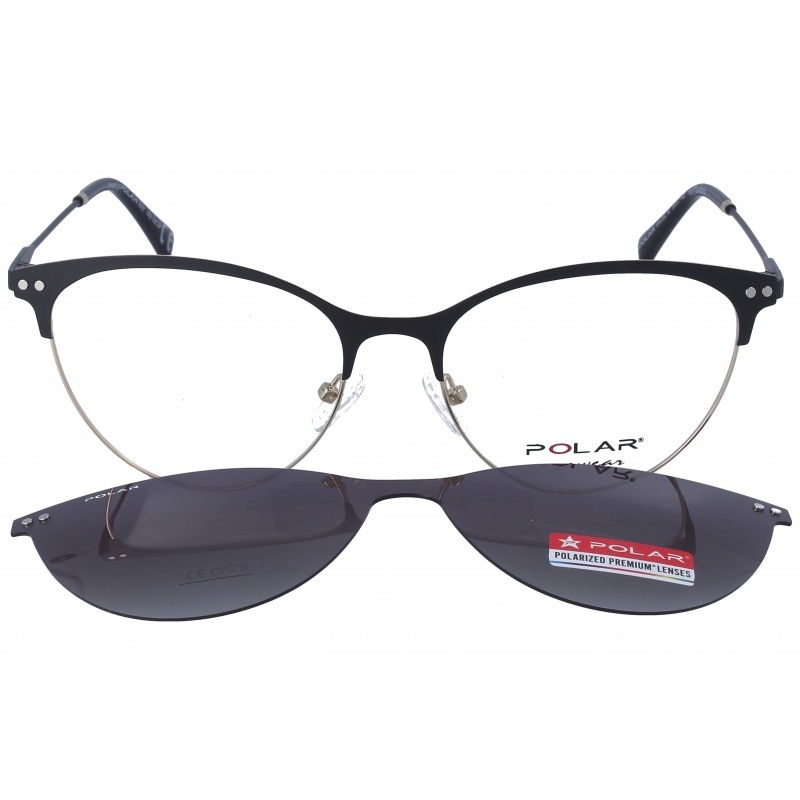 Eyewear by the brand POLAR, for Eyeglasses for women, with reference M0014349, with a(n) Formal, Modern and Female style.These Polar 414 78 55 17 have a(n) Full Rim frame made of Metal with a(n) Cat Eye shape in Black and Golden colours. Their size is 55mm and their bridge width is 17mm, with a total frame width of 72mm. They have Gray, PolarizedGradient lenses. These glasses are suitable for prescription lenses. These are top of the range glasses from the brand POLAR, made of high-quality materials, modern eyewear that will give you a look that matches your image. 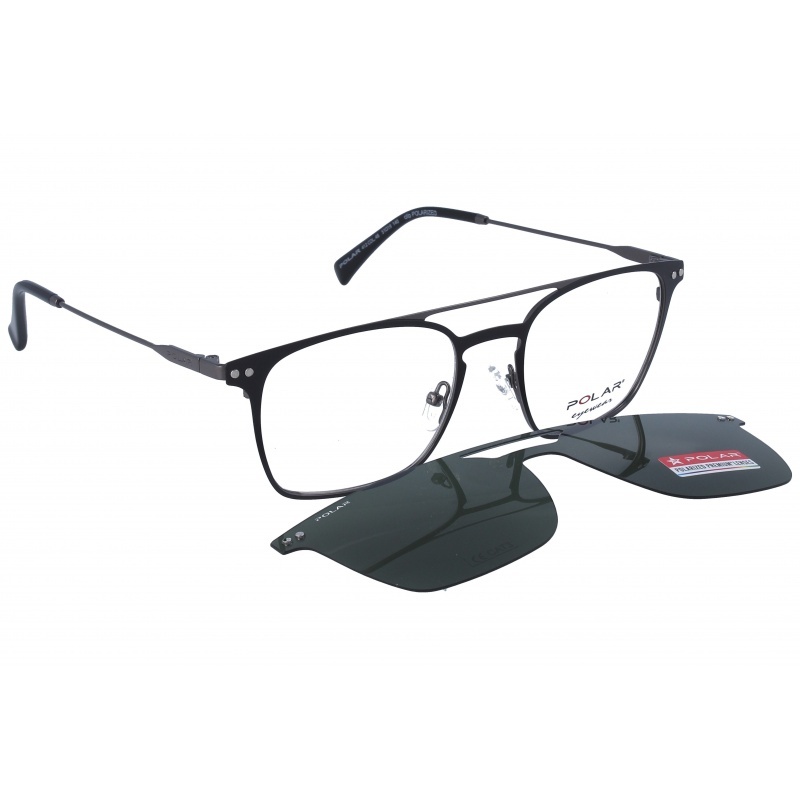 Buy Polar 414 78 55 17 eyewear in an easy and safe way at the best price in our online store. string(155) "Polar 414 78 55 17 GlassesEyewear by the brand POLAR, for Eyeglasses for women, with reference M0014349, with a(n) Formal, Modern and Female style.These..."
string(18) "Polar 414 78 55 17"
Eyewear by the brand POLAR, for Eyeglasses for men, with reference M0014348, with a(n) Formal and Modern style.These Polar 413 48 53 17 have a(n) Full Rim frame made of Metal with a(n) Squared shape in Lead colour. Their size is 53mm and their bridge width is 17mm, with a total frame width of 70mm. They have Green, PolarizedUniform lenses. These glasses are suitable for prescription lenses. These are top of the range glasses from the brand POLAR, made of high-quality materials, modern eyewear that will give you a look that matches your image. Buy Polar 413 48 53 17 eyewear in an easy and safe way at the best price in our online store. 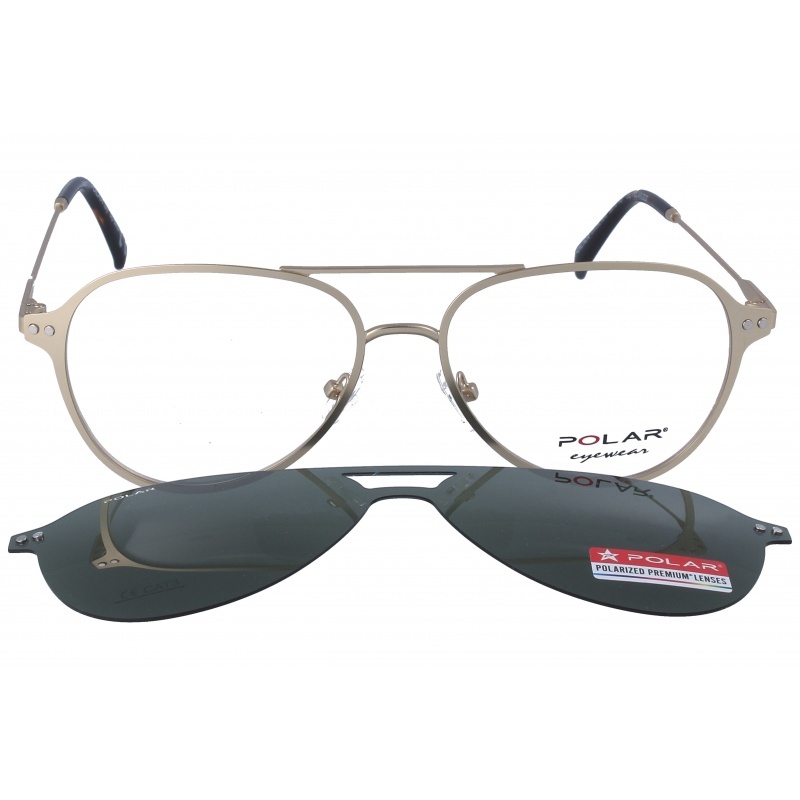 string(155) "Polar 413 48 53 17 GlassesEyewear by the brand POLAR, for Eyeglasses for men, with reference M0014348, with a(n) Formal and Modern style.These Polar 413..."
string(18) "Polar 413 48 53 17"
Eyewear by the brand POLAR, for Eyeglasses for men, with reference M0014086, with a(n) Formal and Modern style.These Polar 402 20 53 12 have a(n) Full Rim frame made of Metal with a(n) Squared shape in Black colour. Their size is 53mm and their bridge width is 12mm, with a total frame width of 65mm. They have Blue, Polarized, MirrorUniform lenses. These glasses are suitable for prescription lenses. These are top of the range glasses from the brand POLAR, made of high-quality materials, modern eyewear that will give you a look that matches your image. 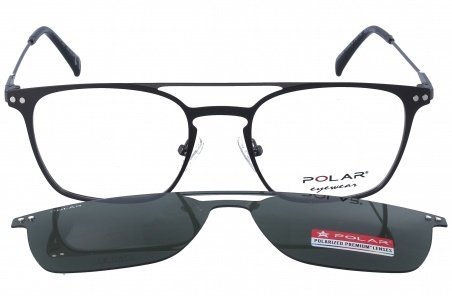 Buy Polar 402 20 53 12 eyewear in an easy and safe way at the best price in our online store. string(127) "Buy Polar 402 20 53 12 eyeglasses. Modern and elegant model. Original product with fast shipping, quality guarantee and refund." string(18) "Polar 402 20 53 12"
Sunglasses by the brand POLAR for Women’s sunglasses, with reference S0010303, with a(n) Modern and Female style.Polar Blueberry 428/A 51 18 they have a(n) Full Rim frame made of Acetate / plastic with a(n) Cat Eye shape in Havana colour. Their size is 51mm and their bridge width is 18mm, with a total frame width of 69mm. They have Organic, Blue, Polarized, MirrorUniform lenses. These glasses are suitable for prescription lenses. These are top of the range glasses from the brand POLAR, made of high-quality materials, modern glasses that will give you a look that matches your image. Buy Polar Blueberry 428/A 51 18 sunglasses in an easy and safe way at the best price in our online store. string(136) "Buy Polar Blueberry 428/A 51 18 sunglasses. Modern and elegant model. Original product with fast shipping, quality guarantee and refund." string(142) "buy polar,polar prices,polar sunglasses,cheap polar glasses,glasses to see polar,polar 2014 women and 2013 men,polar sun 2015 2014 polar view." string(27) "Polar Blueberry 428/A 51 18"
Sunglasses by the brand POLAR for Women’s sunglasses, with reference S0010302, with a(n) Modern and Female style.Polar Blueberry 428 51 18 they have a(n) Full Rim frame made of Acetate / plastic with a(n) Cat Eye shape in Havana colour. Their size is 51mm and their bridge width is 18mm, with a total frame width of 69mm. They have Organic, Brown, PolarizedGradient lenses. These glasses are suitable for prescription lenses. These are top of the range glasses from the brand POLAR, made of high-quality materials, modern glasses that will give you a look that matches your image. Buy Polar Blueberry 428 51 18 sunglasses in an easy and safe way at the best price in our online store. string(134) "Buy Polar Blueberry 428 51 18 sunglasses. Modern and elegant model. Original product with fast shipping, quality guarantee and refund." string(25) "Polar Blueberry 428 51 18"
Sunglasses by the brand POLAR for Women’s sunglasses, with reference S0010287, with a(n) Modern and Female style.Polar Blueberry 77 51 18 they have a(n) Full Rim frame made of Acetate / plastic with a(n) Cat Eye shape in Black colour. Their size is 51mm and their bridge width is 18mm, with a total frame width of 69mm. They have Organic, Gray, PolarizedUniform lenses. These glasses are suitable for prescription lenses. These are top of the range glasses from the brand POLAR, made of high-quality materials, modern glasses that will give you a look that matches your image. Buy Polar Blueberry 77 51 18 sunglasses in an easy and safe way at the best price in our online store. string(133) "Buy Polar Blueberry 77 51 18 sunglasses. Modern and elegant model. Original product with fast shipping, quality guarantee and refund." string(24) "Polar Blueberry 77 51 18"
Sunglasses by the brand POLAR Unisex Sunglasses, with reference S0009595, with a(n) Modern and Retro/Vintage style.Polar 1015 02/G 51 21 they have a(n) Full Rim frame made of Metal with a(n) Square shape in Golden colour. Their size is 51mm and their bridge width is 21mm, with a total frame width of 72mm. They have Organic, Green, PolarizedUniform lenses. These glasses are suitable for prescription lenses. These are top of the range glasses from the brand POLAR, made of high-quality materials, modern glasses that will give you a look that matches your image. Buy Polar 1015 02/G 51 21 sunglasses in an easy and safe way at the best price in our online store. string(130) "Buy Polar 1015 02/G 51 21 sunglasses. Modern and elegant model. Original product with fast shipping, quality guarantee and refund." string(21) "Polar 1015 02/G 51 21"